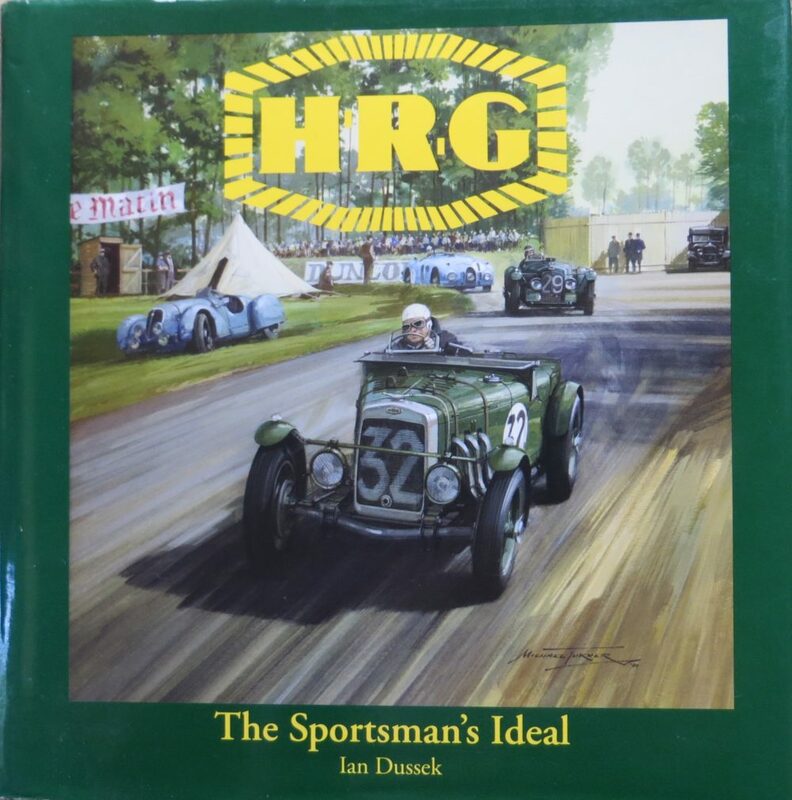 Winner of the Michael Sedgwick Award 2017. 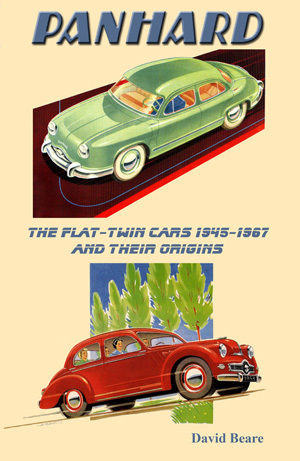 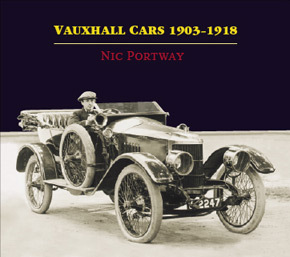 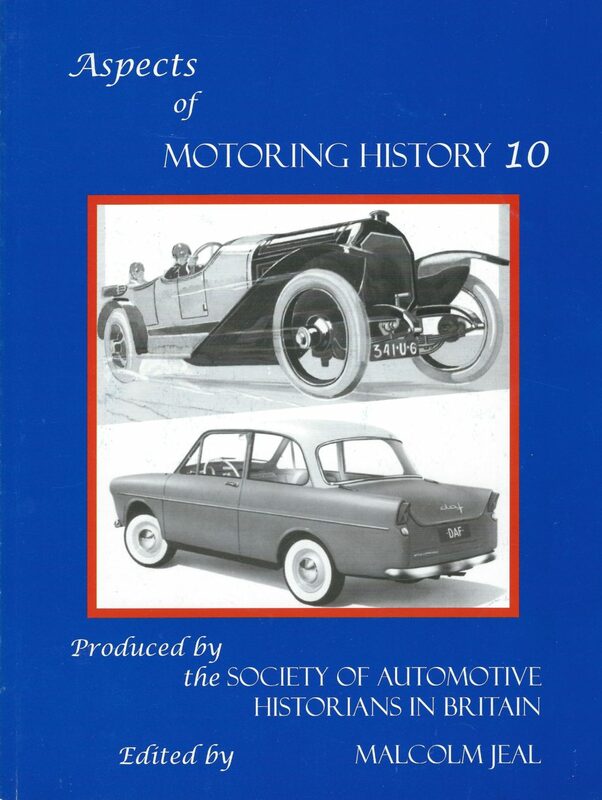 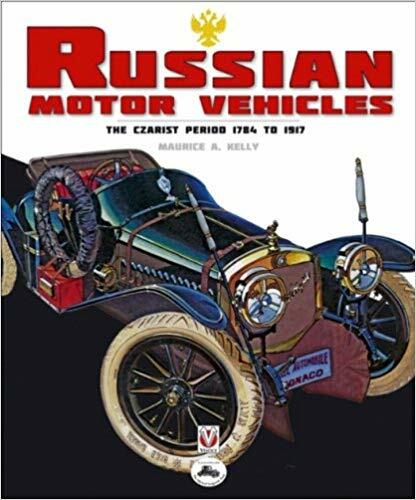 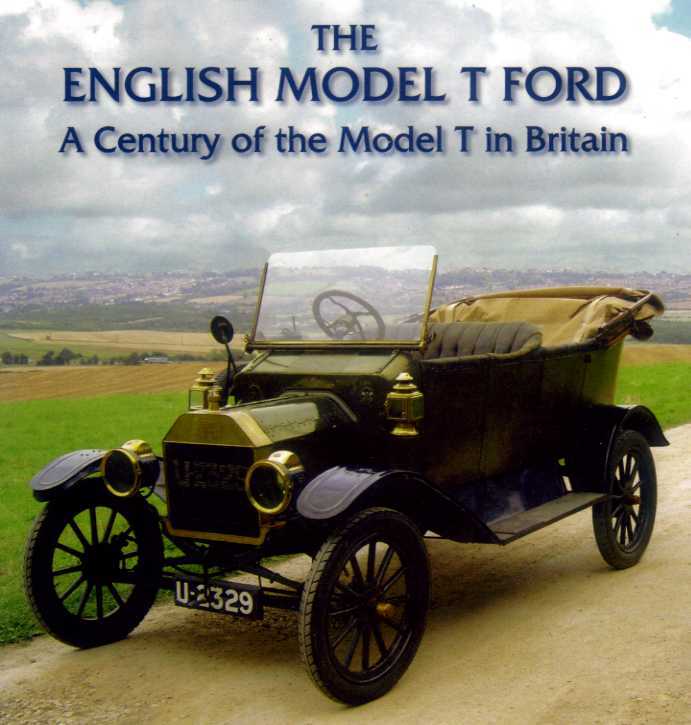 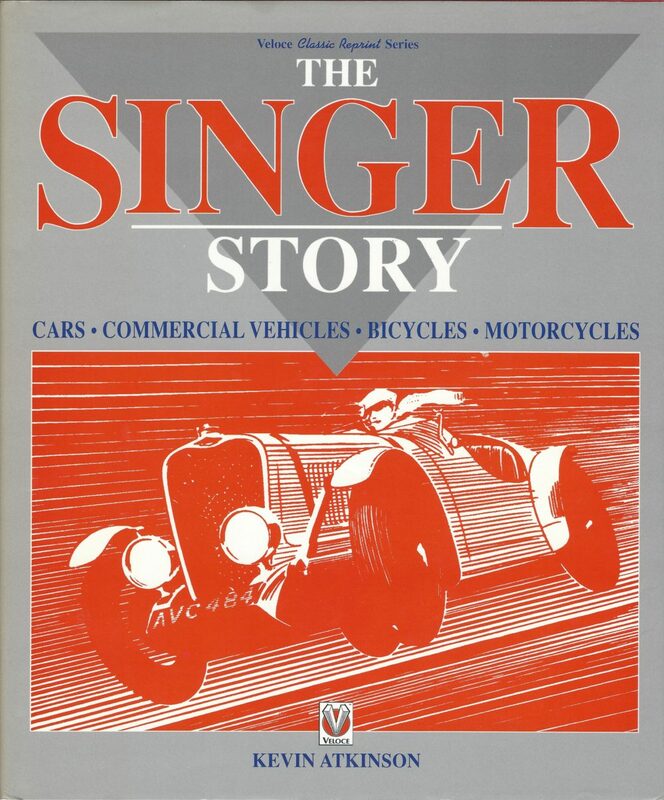 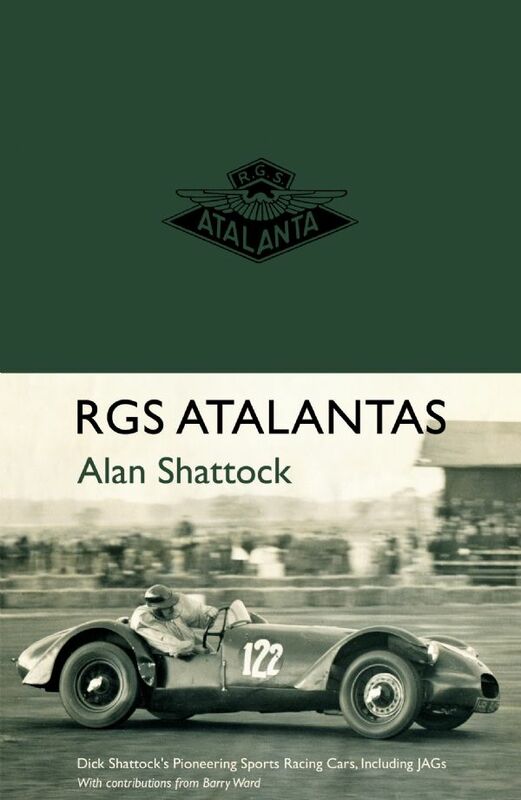 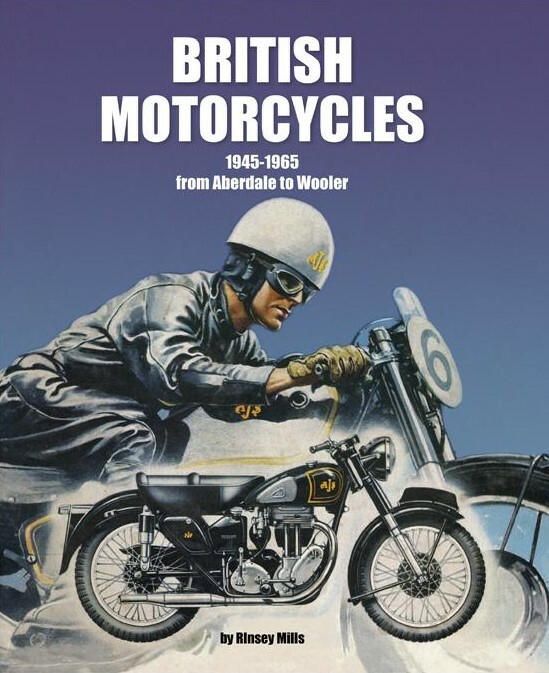 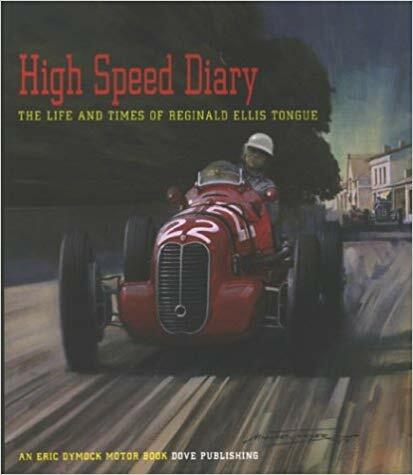 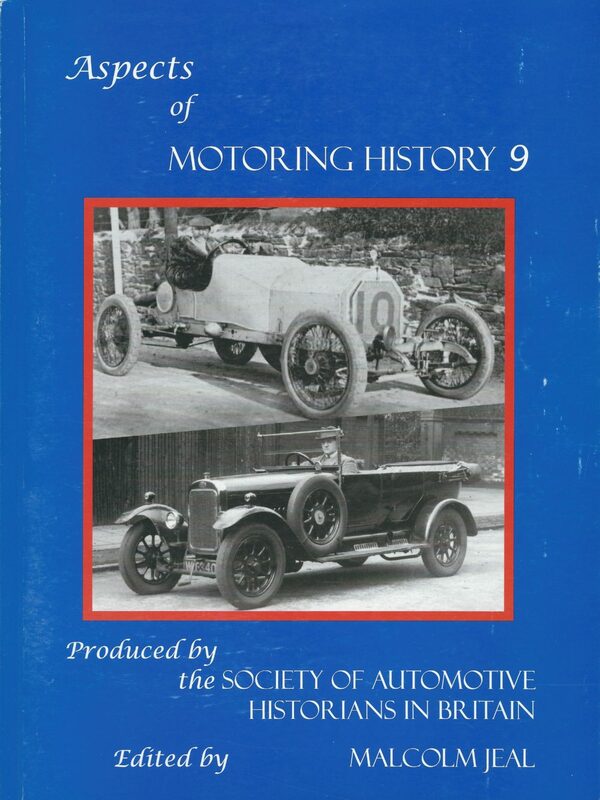 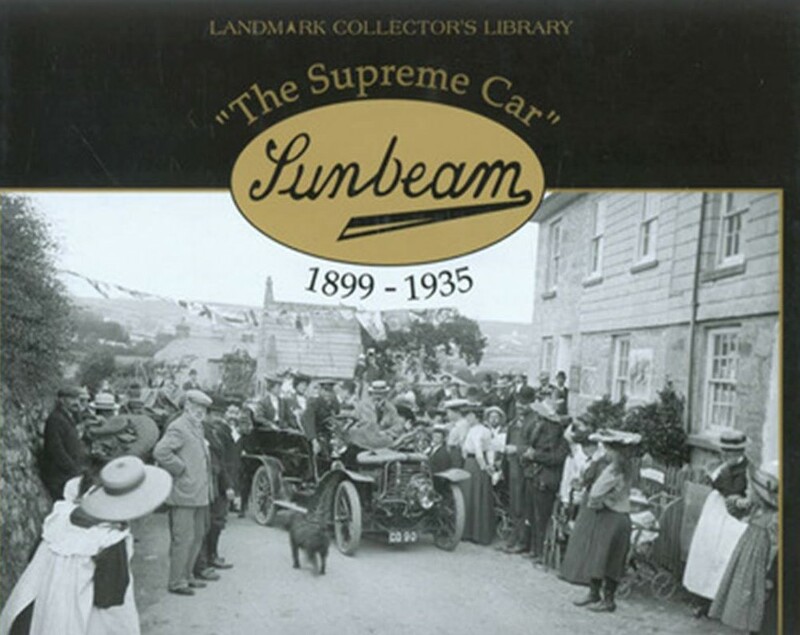 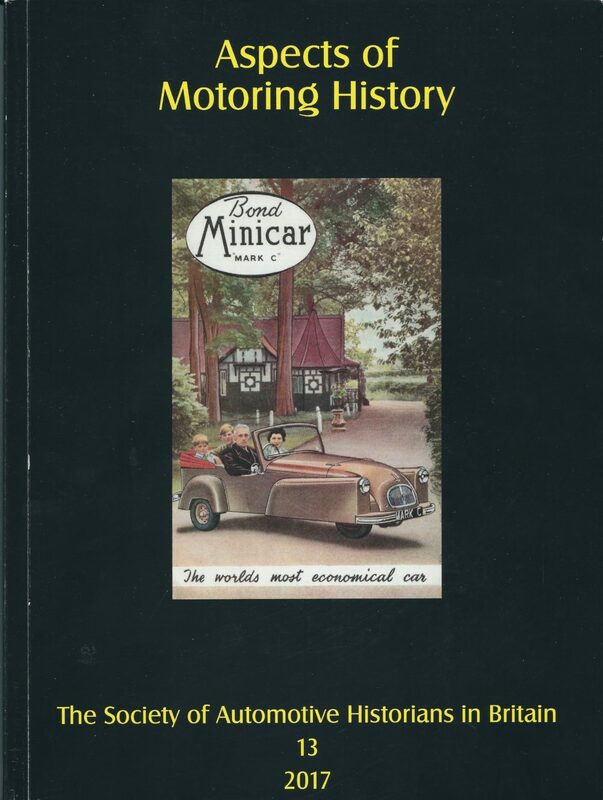 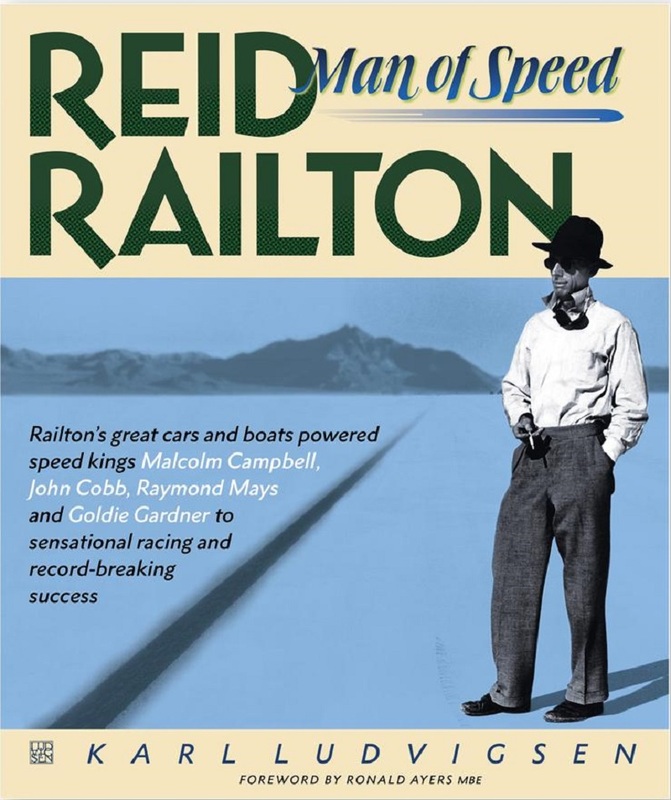 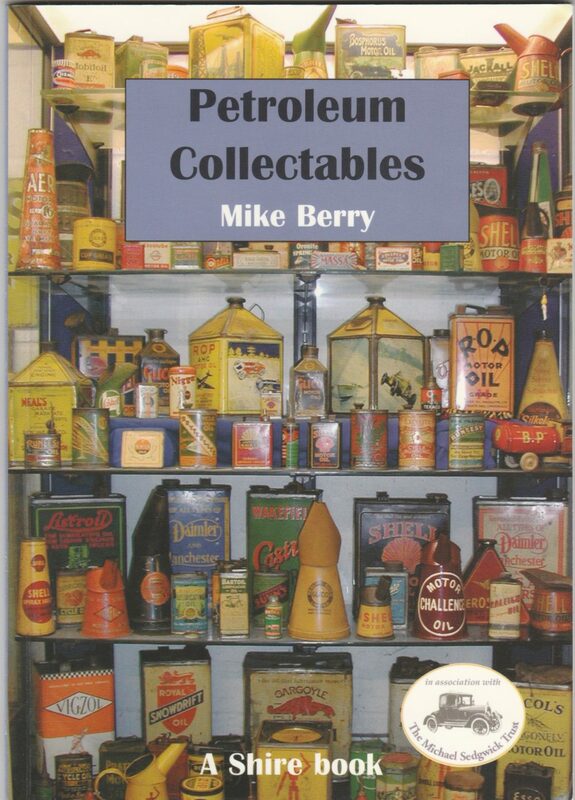 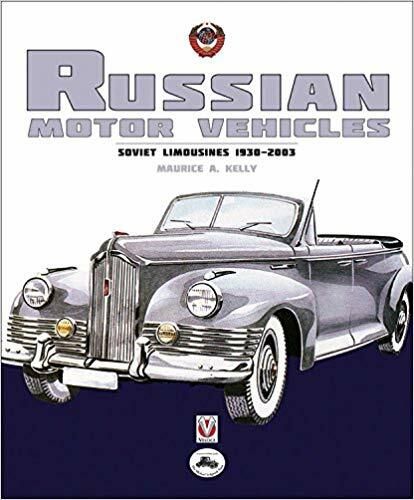 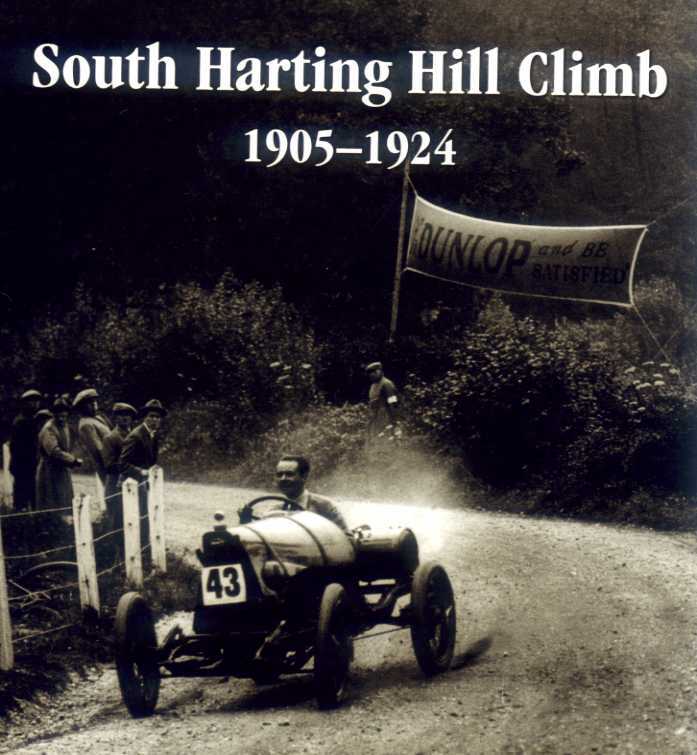 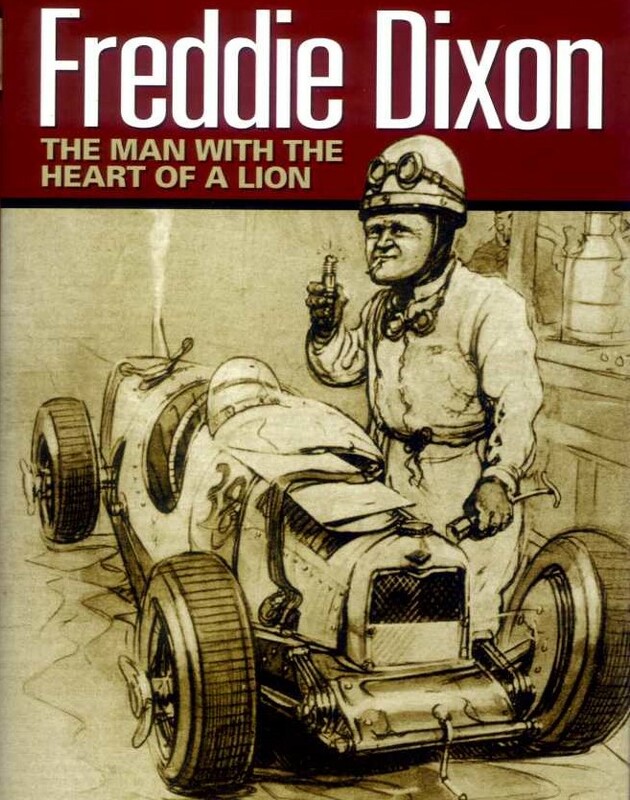 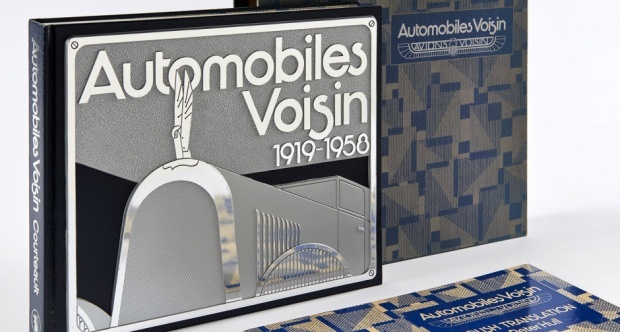 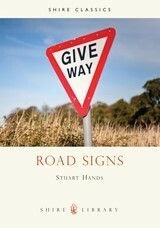 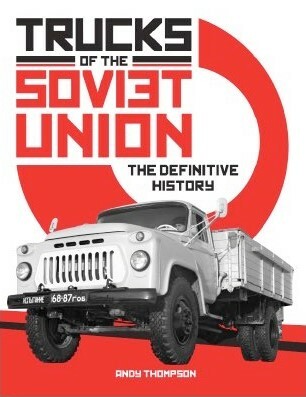 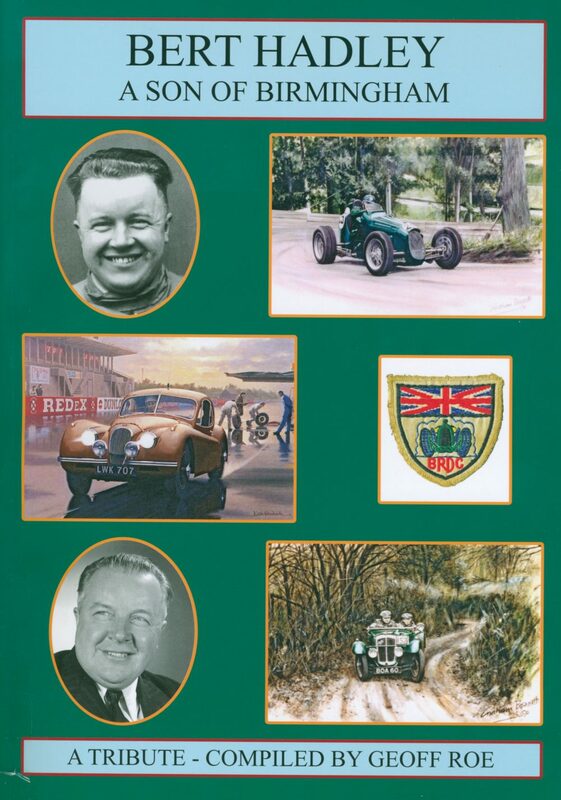 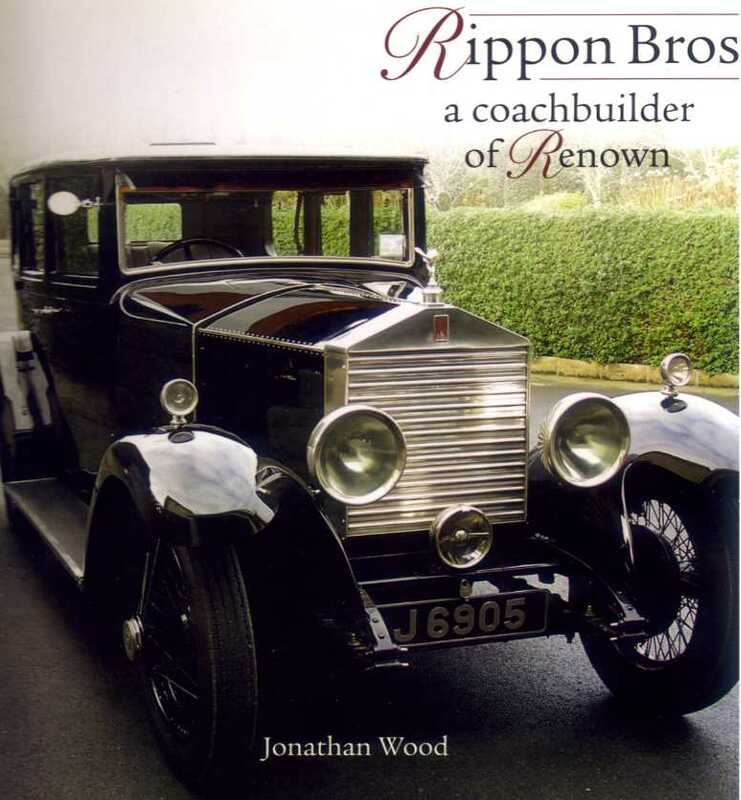 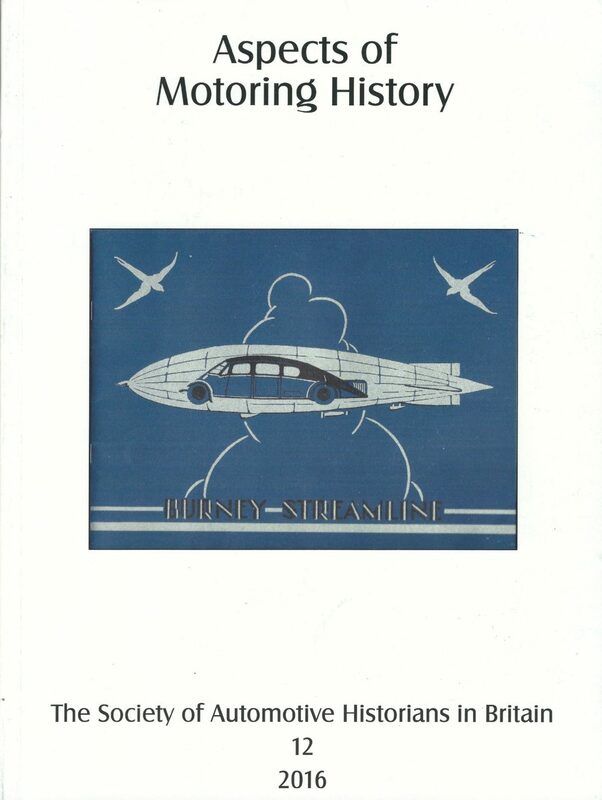 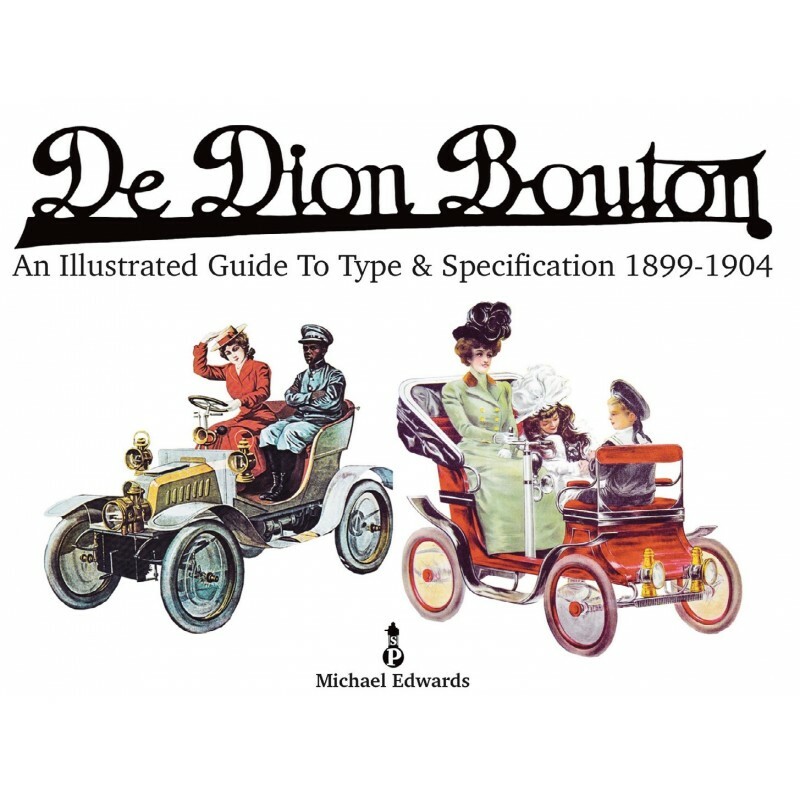 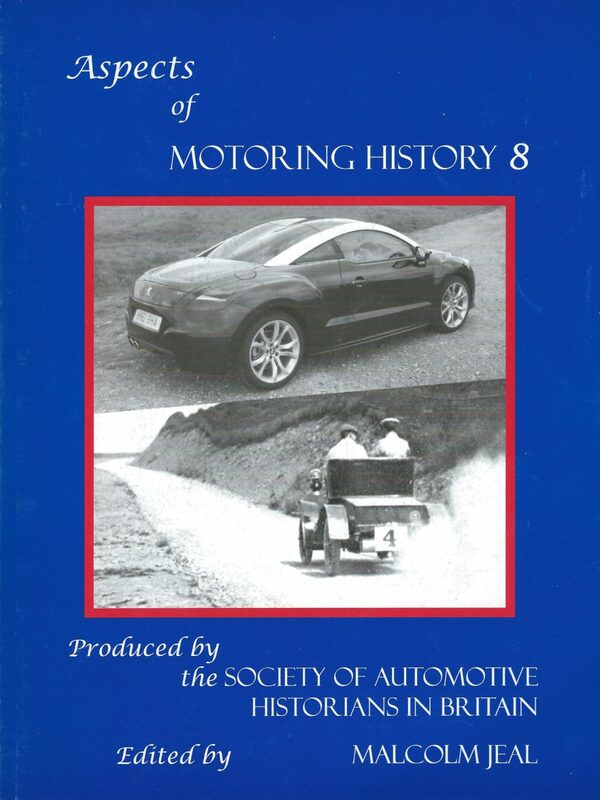 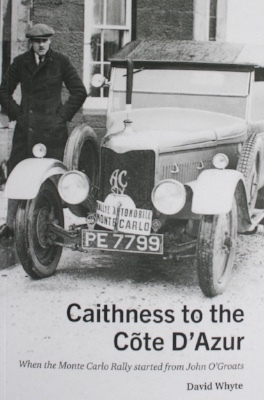 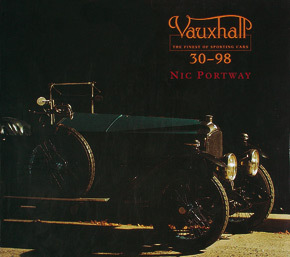 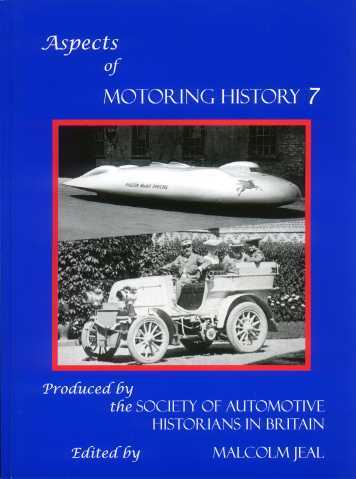 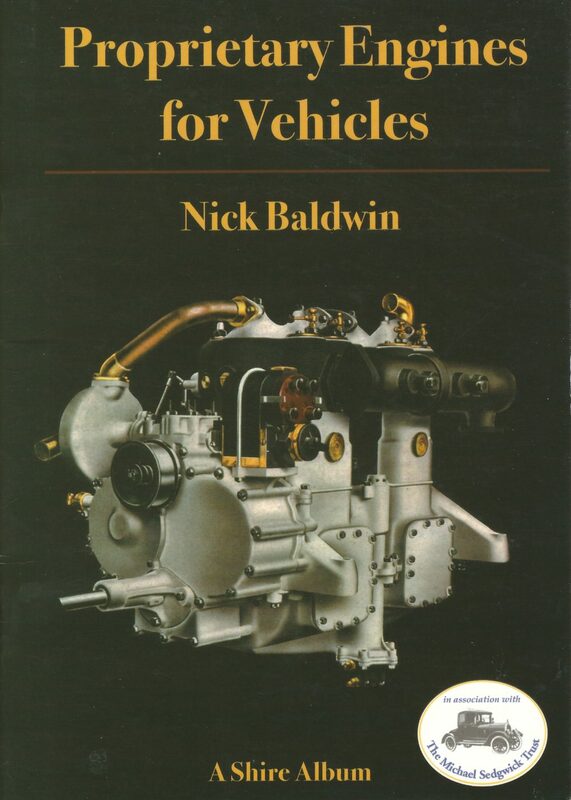 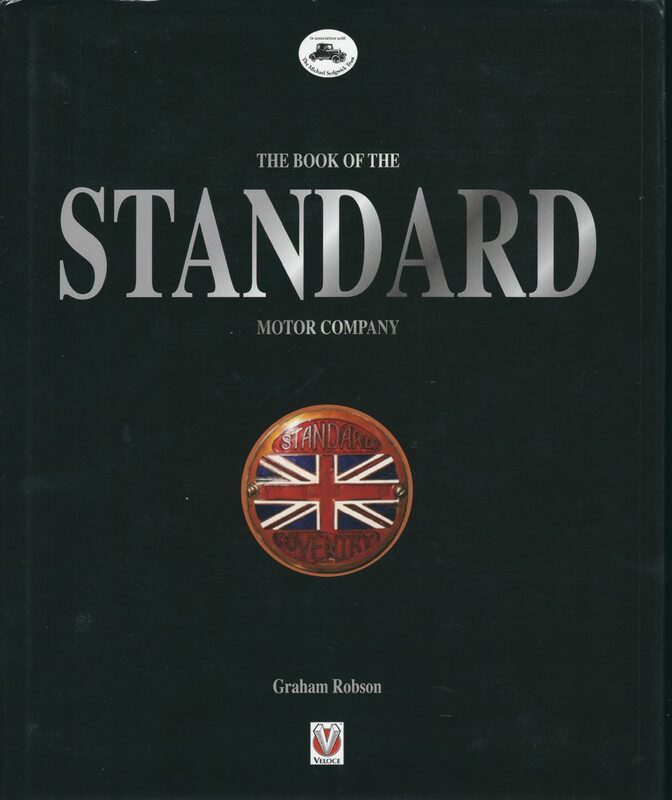 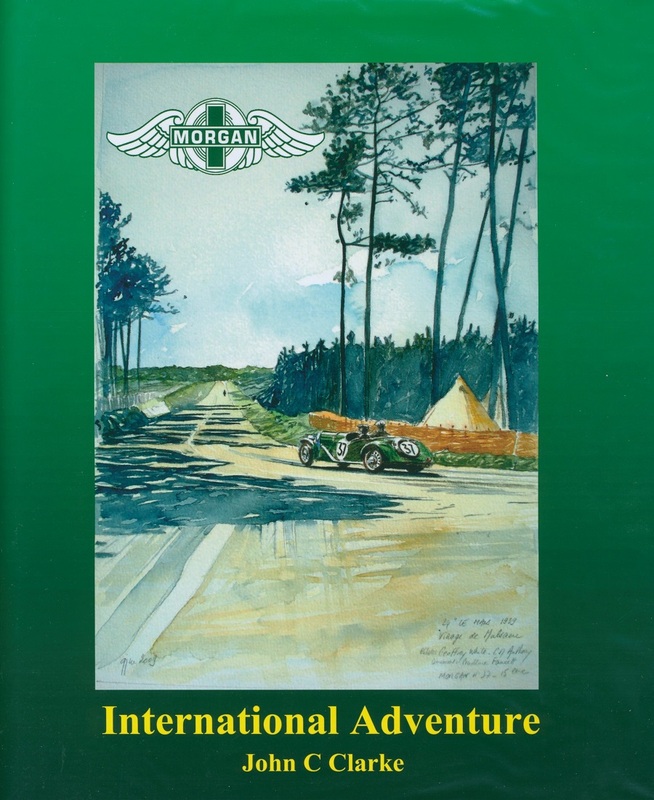 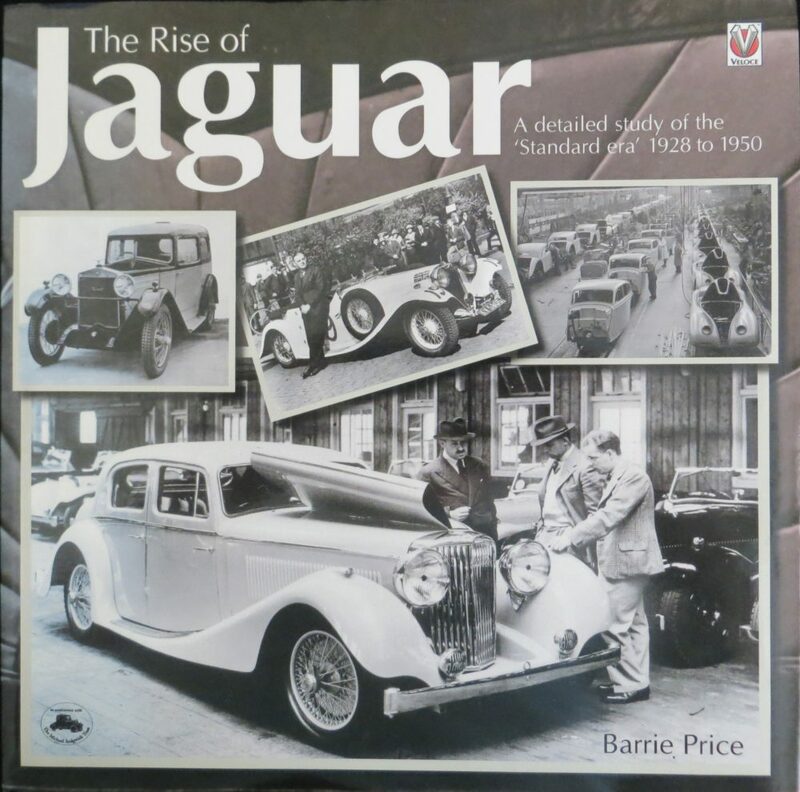 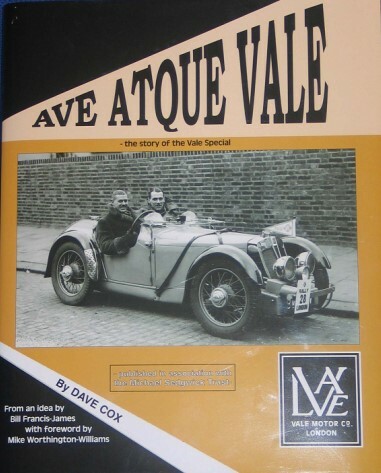 Presented by the Society Of Automotive Historians in Britain for the best motoring book in the English language demonstrating excellence in research and writing, published in the previous 12 months. 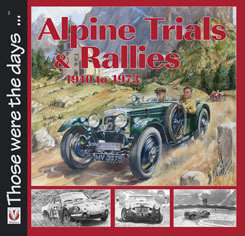 2017 review by Guy Loveridge. 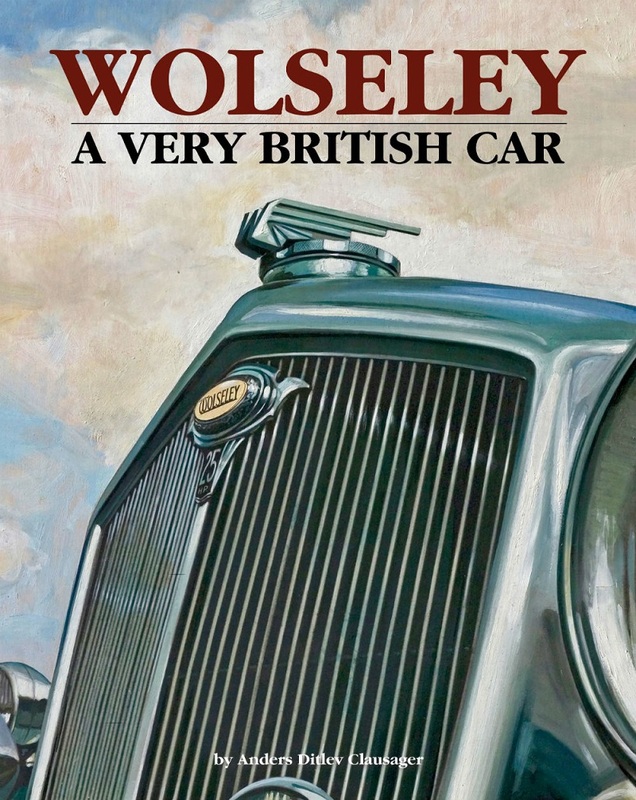 To most of us Wolseley is a somewhat peripheral British marque. 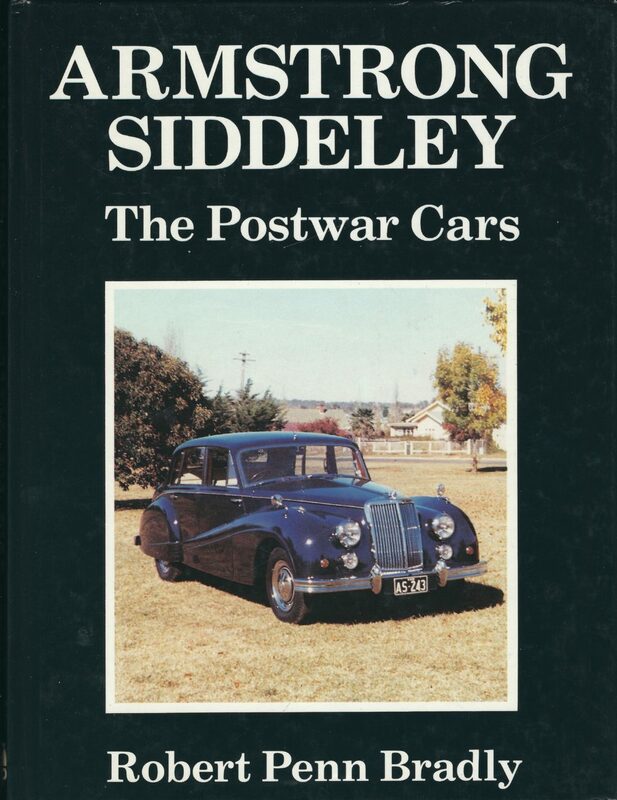 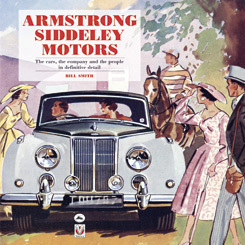 It was never a “Glamour” name in the same way as Riley or MG and did not seem to possess the staying power of an Austin or a Morris, and yet, as this meticulously researched new “tome” reveals, Wolseley were in at the very beginning of the British motoring industry, and were one of the very last of the “badge engineering” names to shuffle into quiet redundancy under British Leyland in the 1970s. 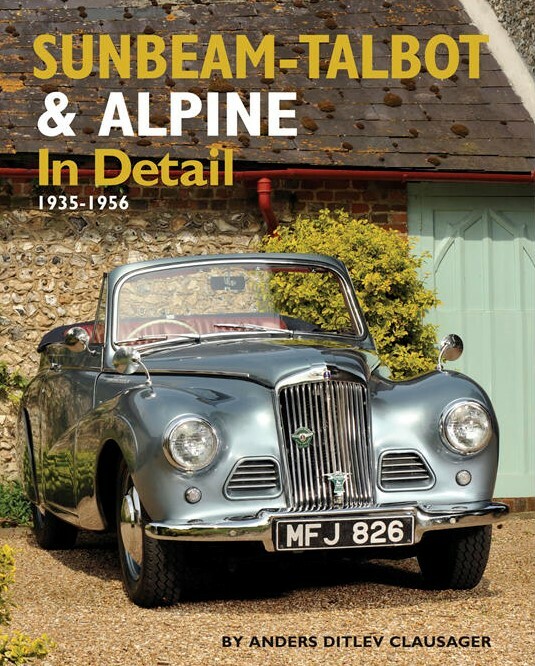 The author has brought a fastidious level of research to his subject and presents with a lightness of touch that belies the true depth of analysis and detail. 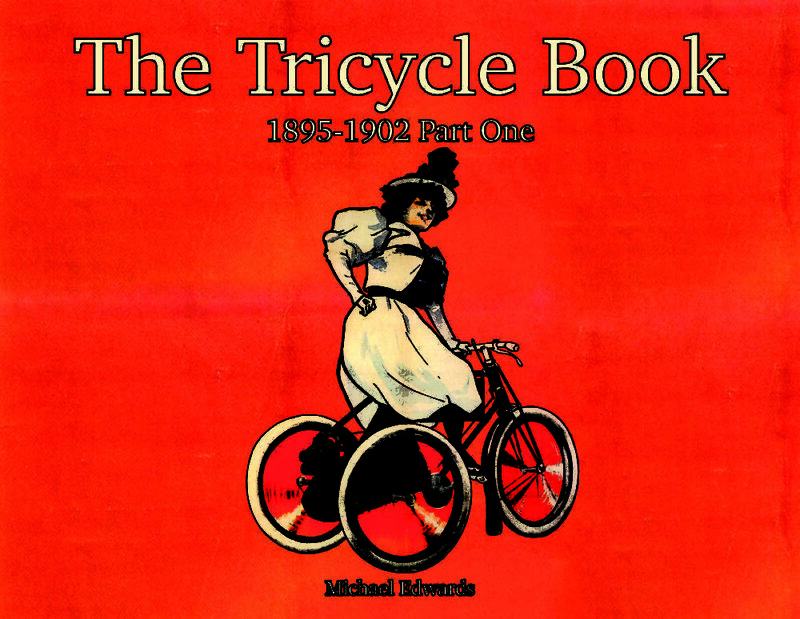 The illustrations are glorious and the design of this book makes reading either as a work of study or of pleasure a joy. 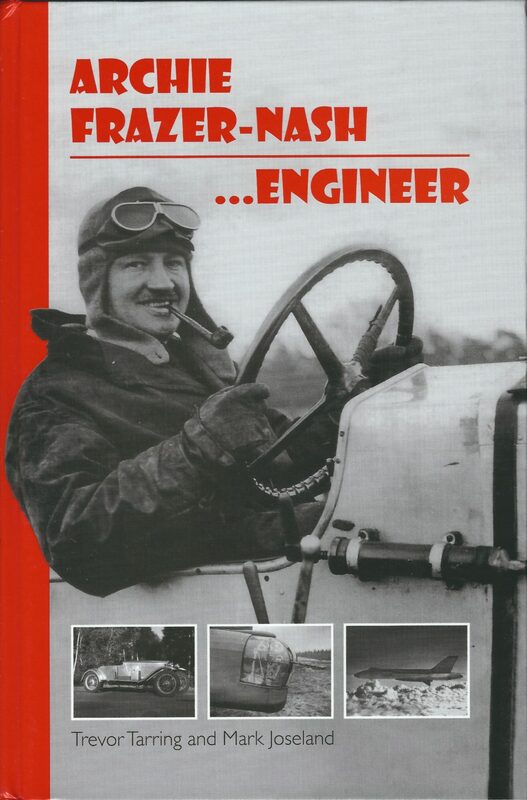 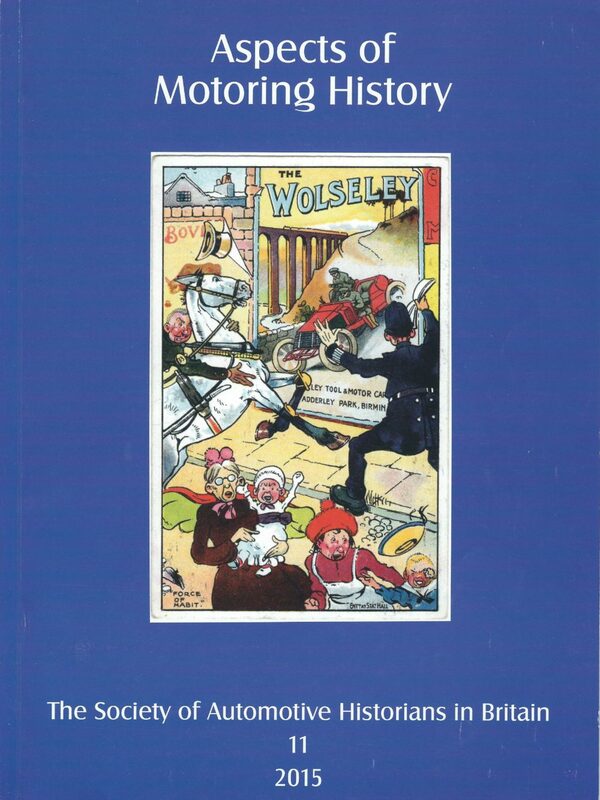 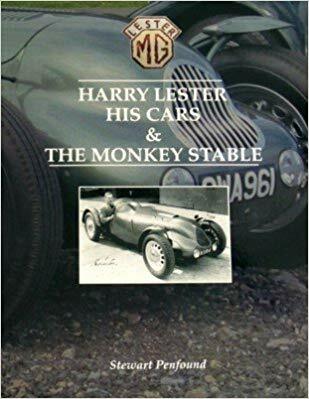 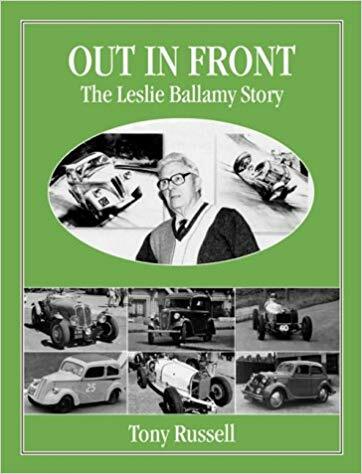 For those readers to whom Wolseley is “one of those funny Minis?” or the more dedicated fan who already knows about “Beetle” and the Gordon Bennett trials and Eustace Watkins et al, this book is something that delivers knowledge, entertainment and explanation page after page. 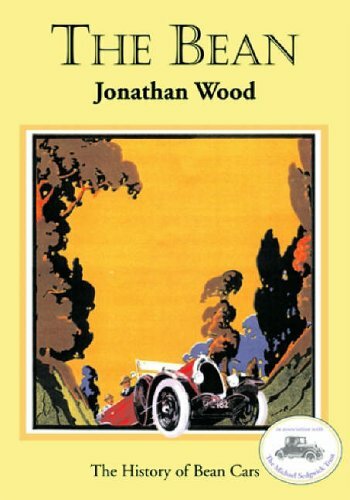 I was lucky enough to have my copy a number of months ago, and have enjoyed the reading of it twice so far. 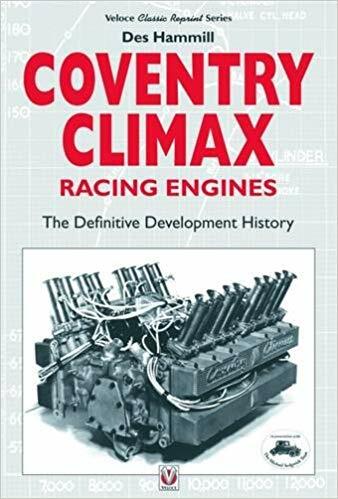 I know it will become a well thumbed title in my library, despite the weight and inevitable “heft” involved in lifting it down from the shelf! 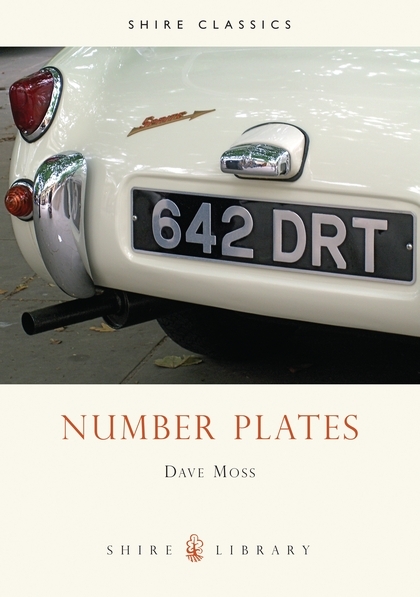 304 pages (270mm x 210mm), hardback in dustjacket. 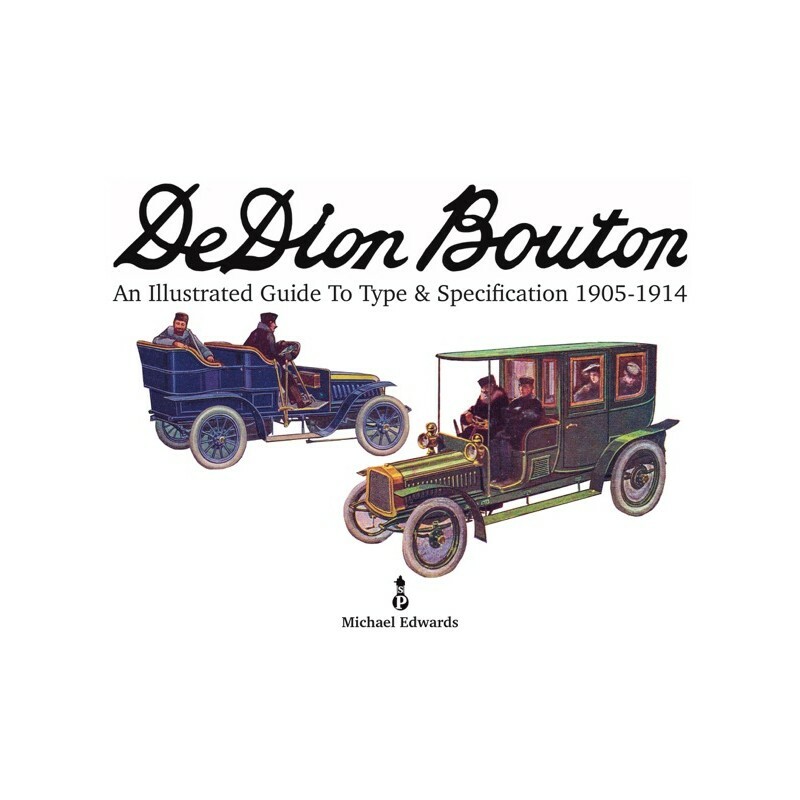 200 illustrations.